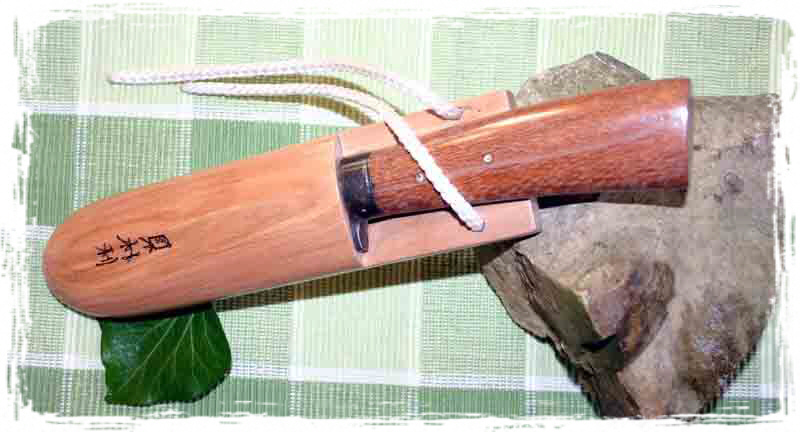 Traditional Japanese Hunting Knives. A more practical alternative to the more famous Japanese sword. 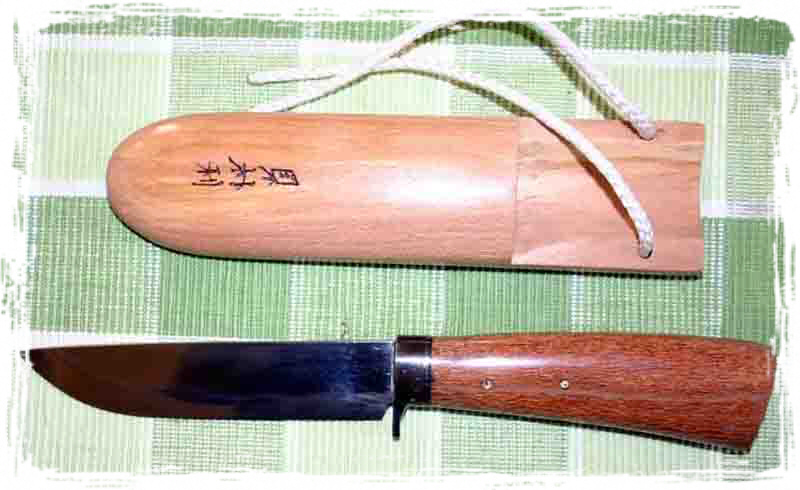 A good everyday working class knife,not well known outside Japan,and not often available. I will be offering a range of these, from small 95mm blades up to 225mm.